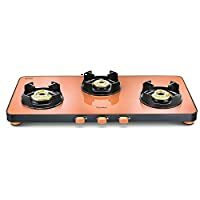 3 Burner Gas Stove Vastu – Is It Safe Or Not? Are you planning to buy a 3 burner gas stove for your kitchen? 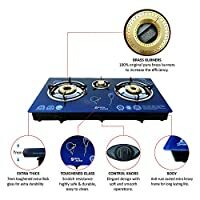 Or do you already have a 3 burner gas stove? Have you ever wondered that a 3 burner gas stove may not be safe for use in your kitchen as per vastu shastra? If you have ever had any of these questions in your mind, it is quite natural. 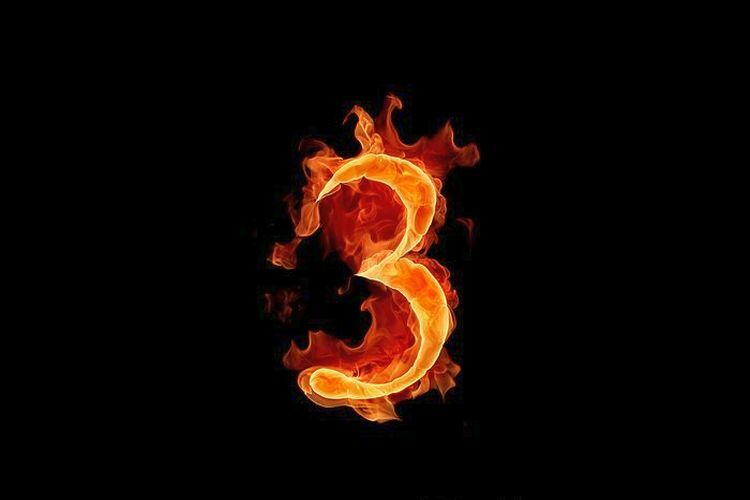 In India 3 is a number which is not considered much auspicious, you will almost never find any tradition involving three number with a good connotation. Some even think to an extent that any task involving a combination of three persons or three things will not accomplish to anything good. I have even seen parents who do not allow their kids to eat exactly three chapatis, weird as it may sound, it is true. And the logic behind it is that three chapatis will not contribute to their health. So, if this number three is considered so dreadful it is only obvious to have some thoughts about using or not using a 3 burner gas stove in your kitchen. Well, coming to the main question, is it safe to use 3 burner gas stove in Indian kitchen as per vastu shastra? 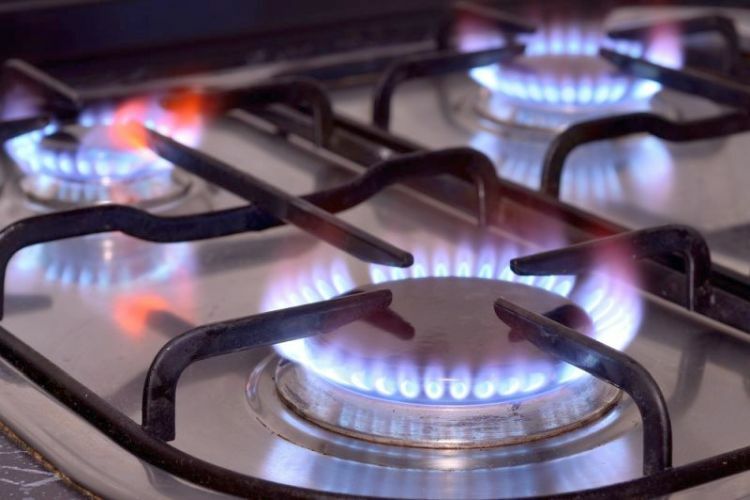 The answer is yes, it is completely safe to use three burner gas stove in your kitchen. Vastu shastra is an ancient science which gives importance to the architectural aspect of things and not so much on the numerology of it. And that is why nowhere in the study of vastu shastra you will find a warning to not use a three gas stove burner in your kitchen. Indeed, according to vastu what actually is important, is to build your kitchen in the right direction, and to place the elements of the kitchen at proper places. 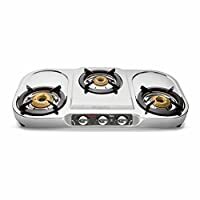 3 burner gas stove is one of the best option for multi tasking as it provides you three almost equal sized burners for the purpose cooking. Hence you will be able to finish your task of cooking at a lot better pace. Some people prefer a 3 burner gas stove, even over a 4 burner gas stove, as 4 burners on a gas stove leave very little space to play around. Also, the three burners seem more than sufficient to handle the tasks of a normal Indian kitchen. One more advantage a 3 burner gas stove has, is that it is pretty easy on the pocket, which is quite a big deal for most of us Indians. 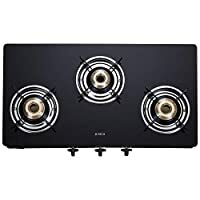 The 4 burner and 5 burner gas stoves may come in pretty expensive options and may not be that useful when it comes to the actual work that has to be done in the kitchen. The three burner gas stoves come in very beautiful and attractive designs which can be used with any theme of kitchen decor. So it is pretty easy to find a three burner gas stove that will match your kitchen interior and design. So, to sum up the whole thing, I think we have more than enough points in the favor of a 3 burner gas stove. And nothing substantial that may advice not using a three burner gas stove in the kitchen.